In this whitepaper we’ll guide you to answer the following questions and more. Will the PC support your software and connected devices? Will the PC physically connect to the larger system? 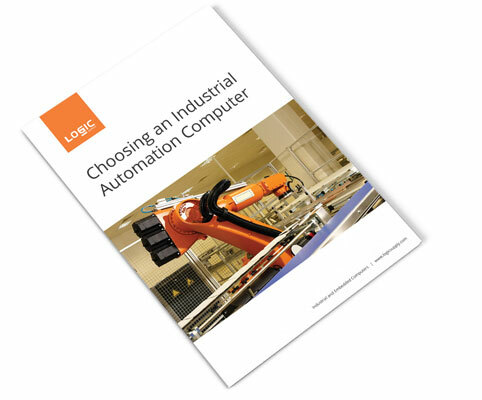 Given the growing need to cut costs, more and more control engineers are choosing to “Go Rogue.” They are tired of adjusting their needs to the product lines available from major manufacturers, paying for more than they need and not getting what they want.